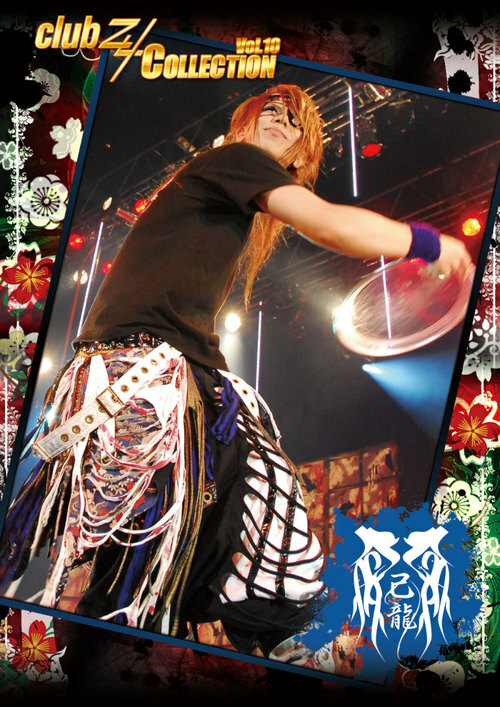 Junji. . Wallpaper and background images in the Kiryu 己龍 club tagged: kiryu visual kei junji.